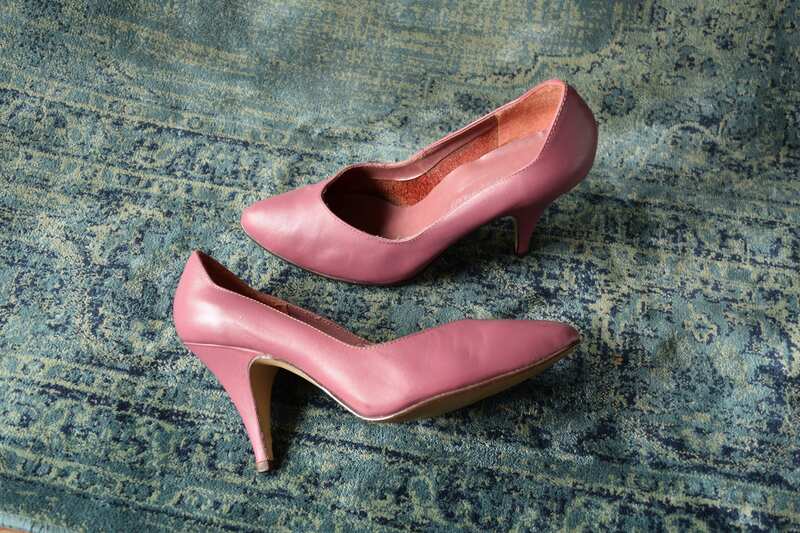 The 1980's pump is a fashion staple still found on the shelves of your local shoe store. 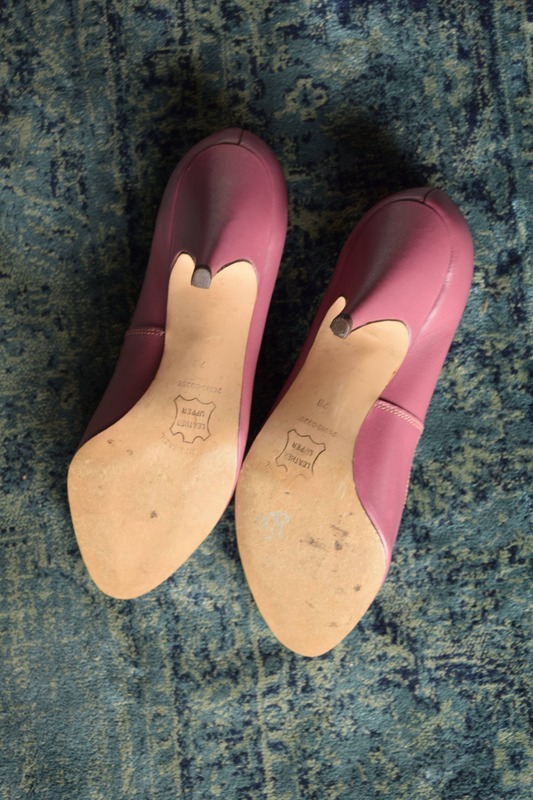 Their thin heel and rounded toe are timeless and perfect for summer, spring or fall. 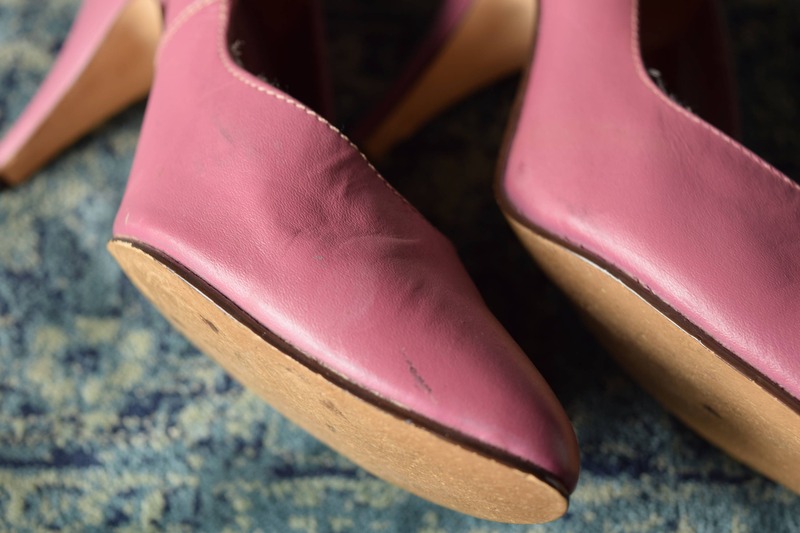 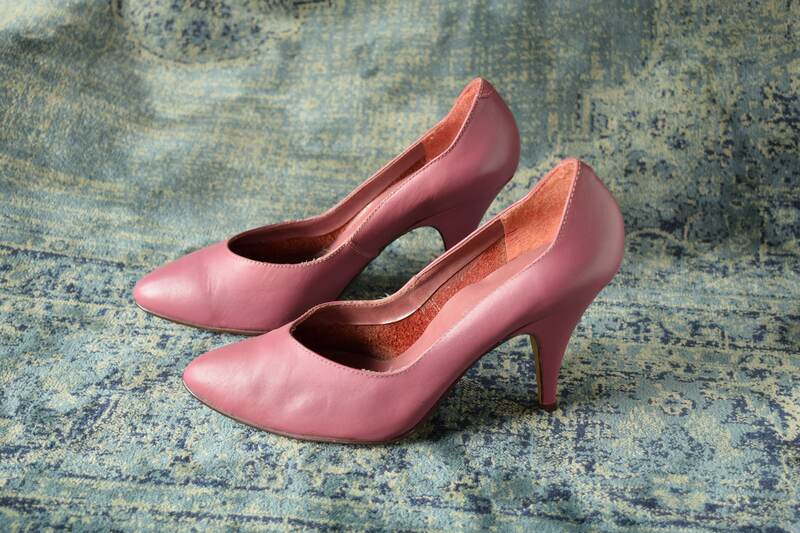 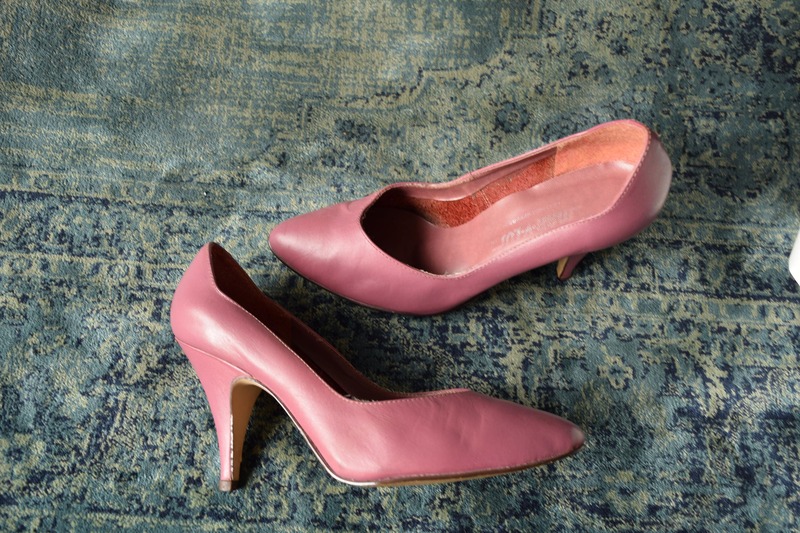 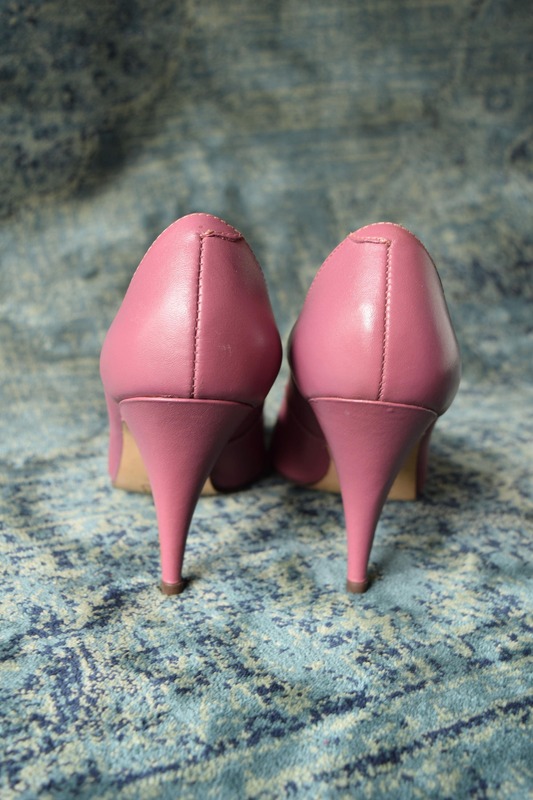 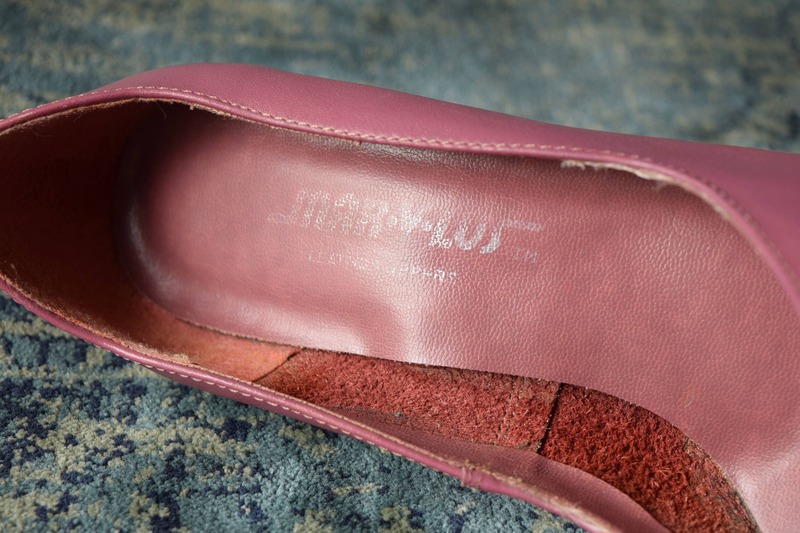 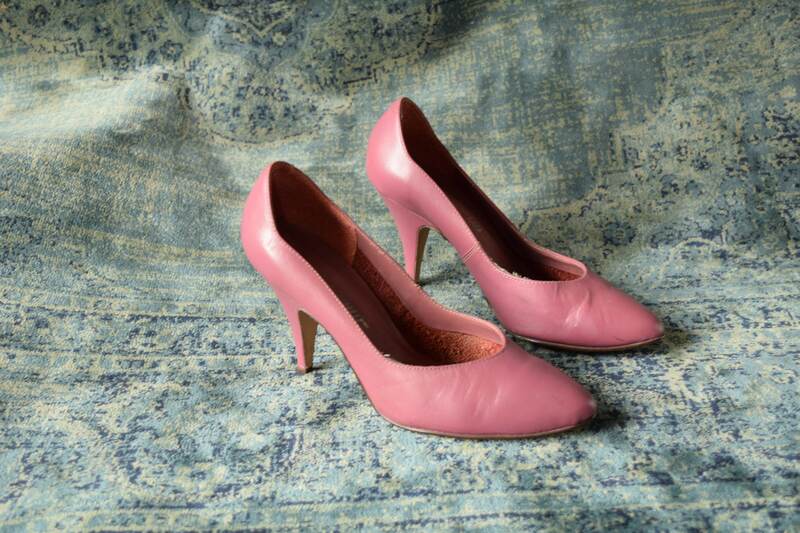 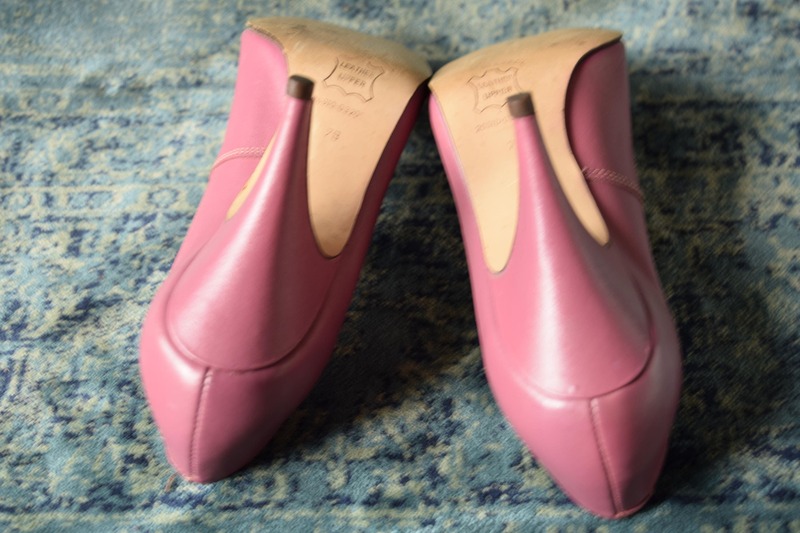 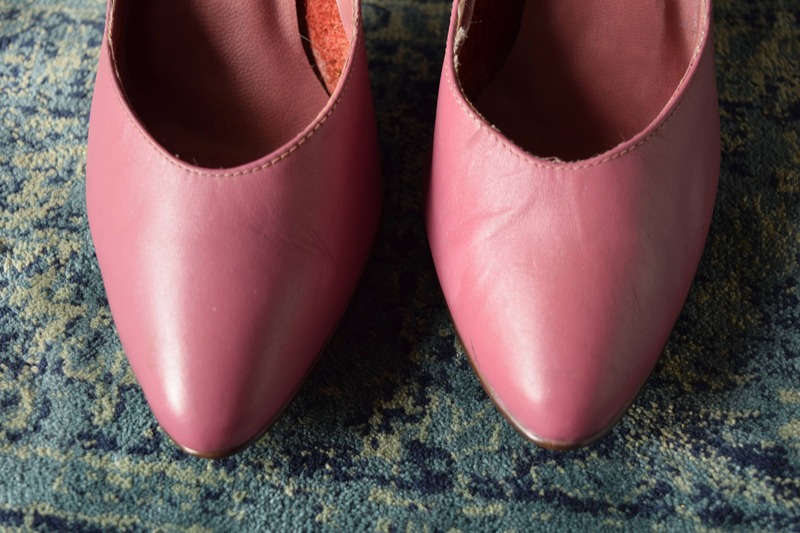 These Mauve Pink pumps have a rich color, classic 1980s lines and a supple leather upper for a comfortable fit.